A bright & sunny upper level condo with west facing mountain views. Featuring an open floor plan with spacious living area, kitchen w/pantry and breakfast bar, 3 generous bedrooms and laundry. This turnkey opportunity shows pride of ownership throughout. The Boulder's HOA is well maintained and beautifully landscaped. Amenities include a pool, exercise equipment, bocce courts, volleyball courts, picnic area, spa and sauna. 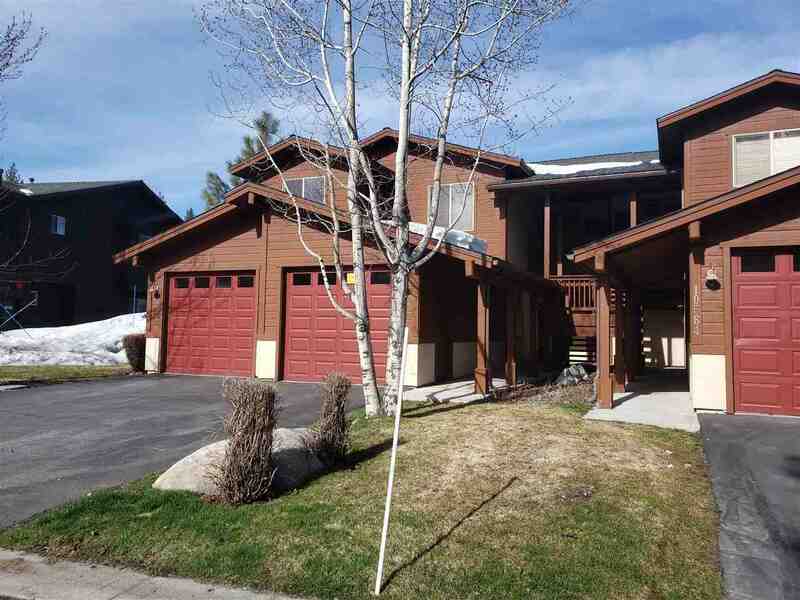 Ideally located just minutes from famous old town Truckee & world class skiing.